If you're into live music, you have come to the right place. With local live gigs every night of the week we'll keep you entertained well through the night. We offer fair prices with no holiday surcharges because at Pub on Wharf it's your local too. Even if you're not from Queenstown we will still make you feel at home and look after you just the same! 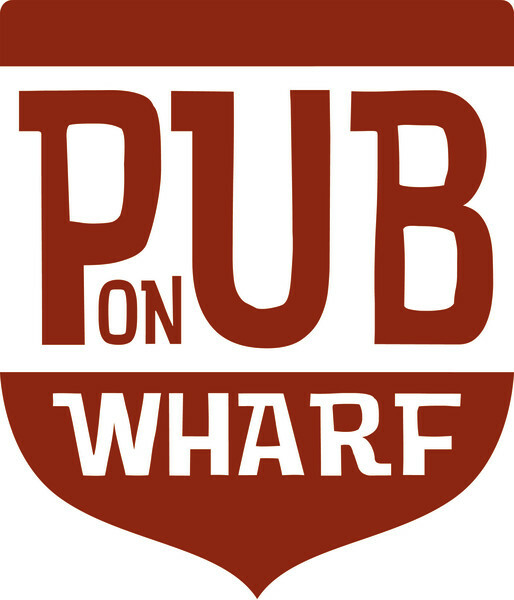 So if you're in the mood for a laid back kiwi pub with great music, great food and great beer come and spend some time at your local Pub on Wharf!